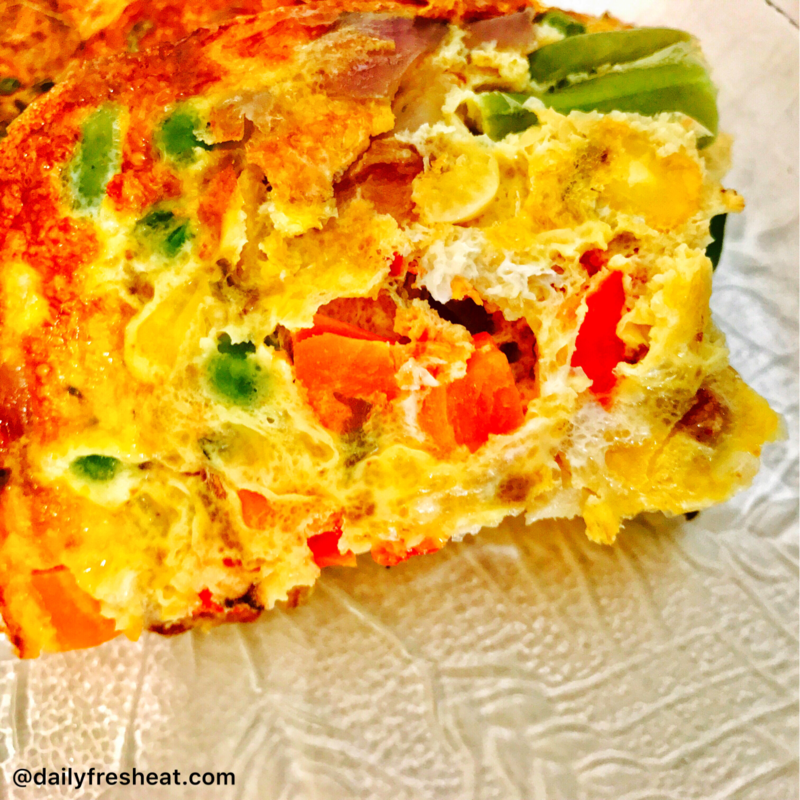 If you need a quick breakfast or brunch, then this is it. 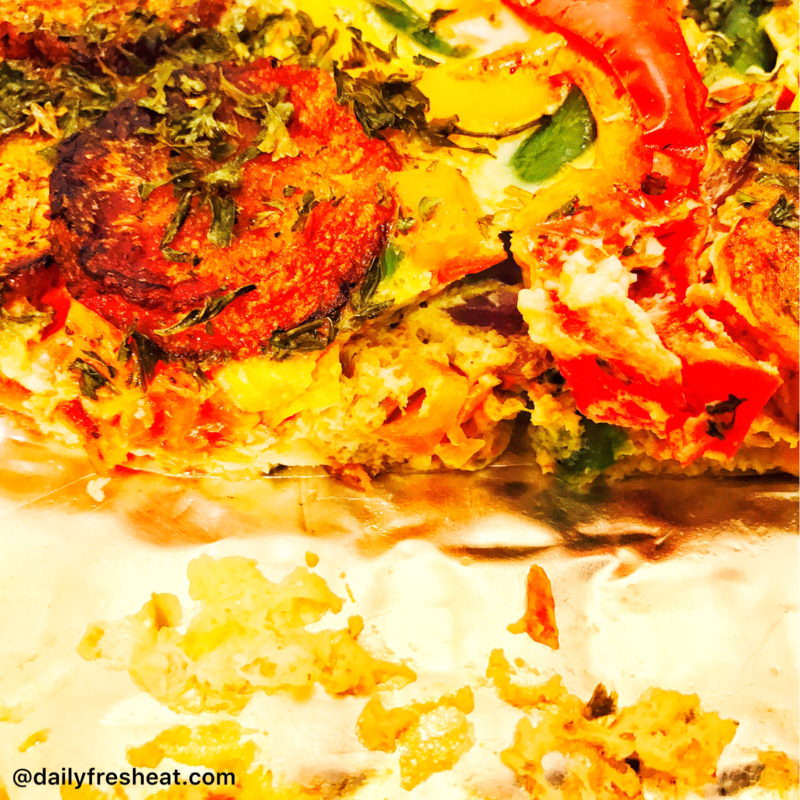 Baked Plantain Frittata is the combination of sweet plantains, eggs, and some vegetables. 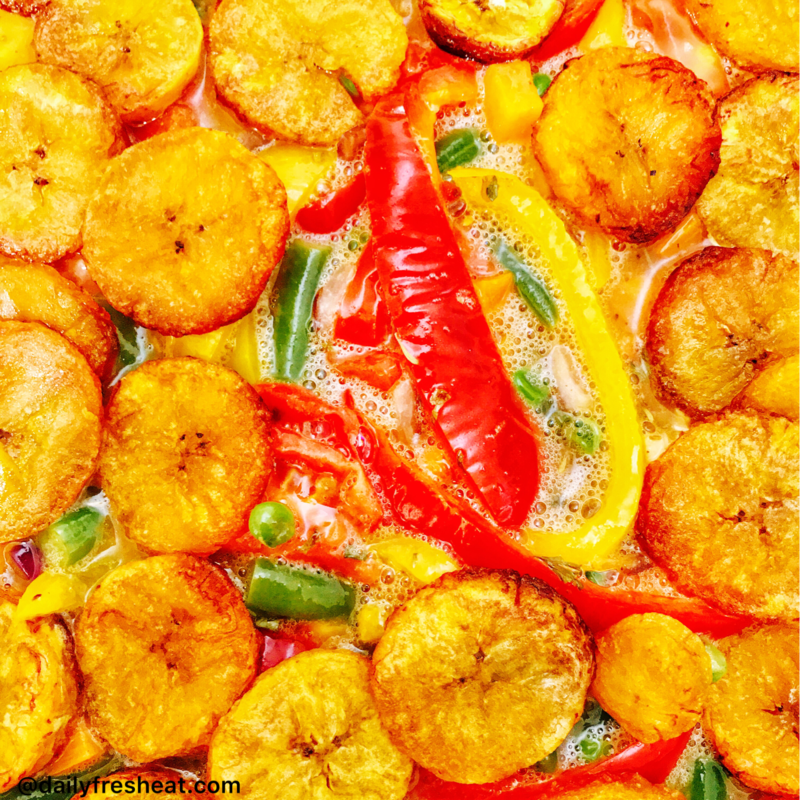 Baked plantains and eggs are very tasty and lighter, and the vegetables make it extremely nutritious and colorful. Baked plantain and egg is a different way you can make or prepare your plantain and egg without deep frying them. This recipe got low calories and all you just need its little oil. You can add more or fewer vegetables. I sauté the onions and vegetables on a low heat (half done). Be free to try out something new. You can also serve with toppings of your choice. You can store the leftovers in the refrigerator and microwave it the next morning. 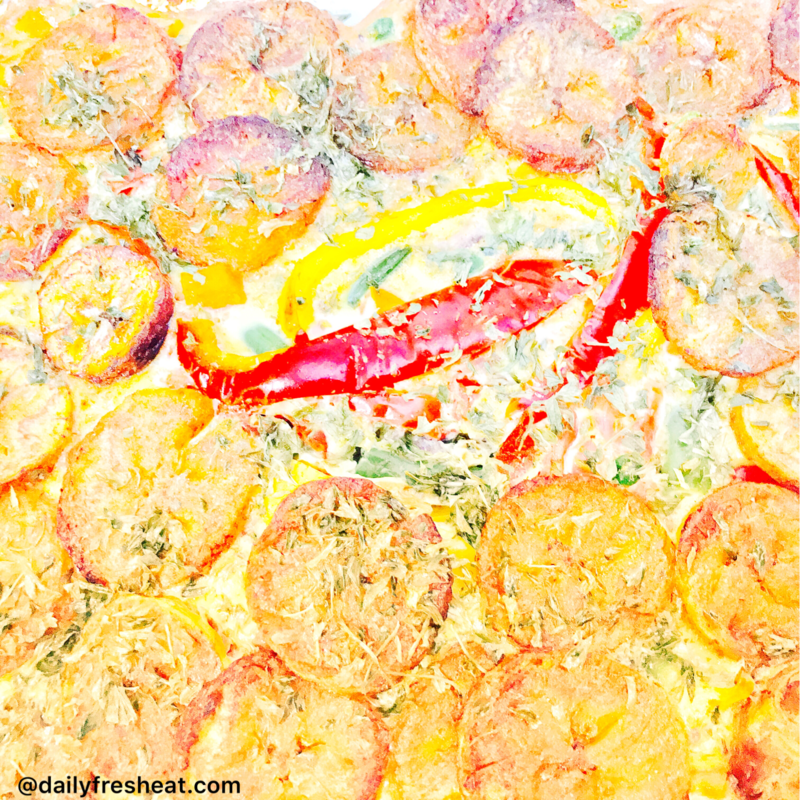 ➢ Preheat an oven to 350 degrees F. Grease a baking pan and set aside. Ensure to adjust the oven rack to the middle position so the heat can be even. 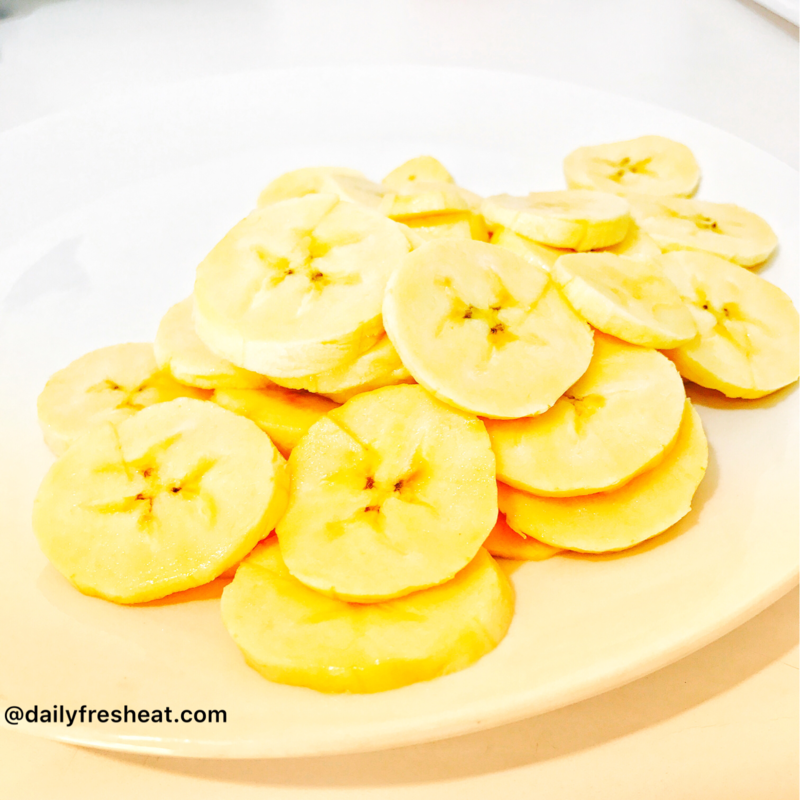 ➢ Remove the plantain peel and slice the plantains into thin round shape. 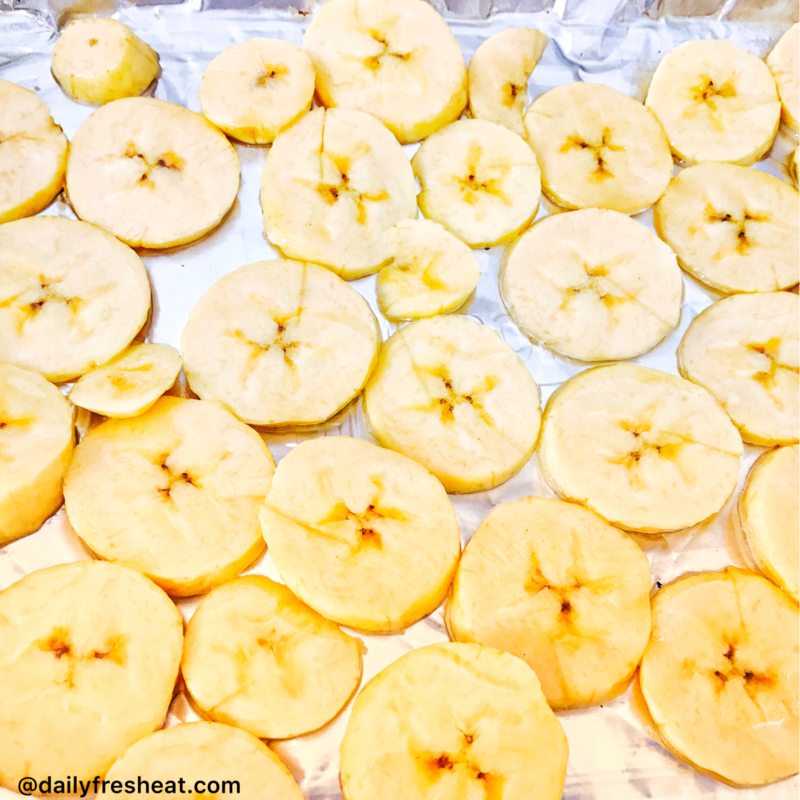 ➢ Place the plantains on the baking pan in a single layer and spray with non-sticky oil lightly over the plantains and bake. 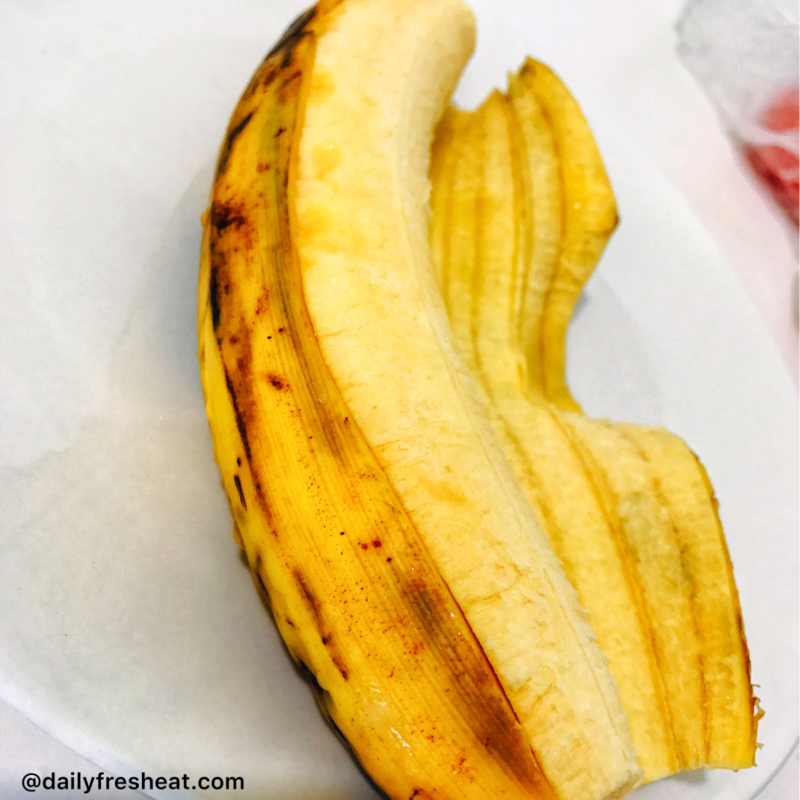 Turn over slices after 7minutes and the baking should take about 15minutes or probably till the plantain turns golden brown. ➢ Blend the Habanero pepper, ginger and garlic, then set aside. 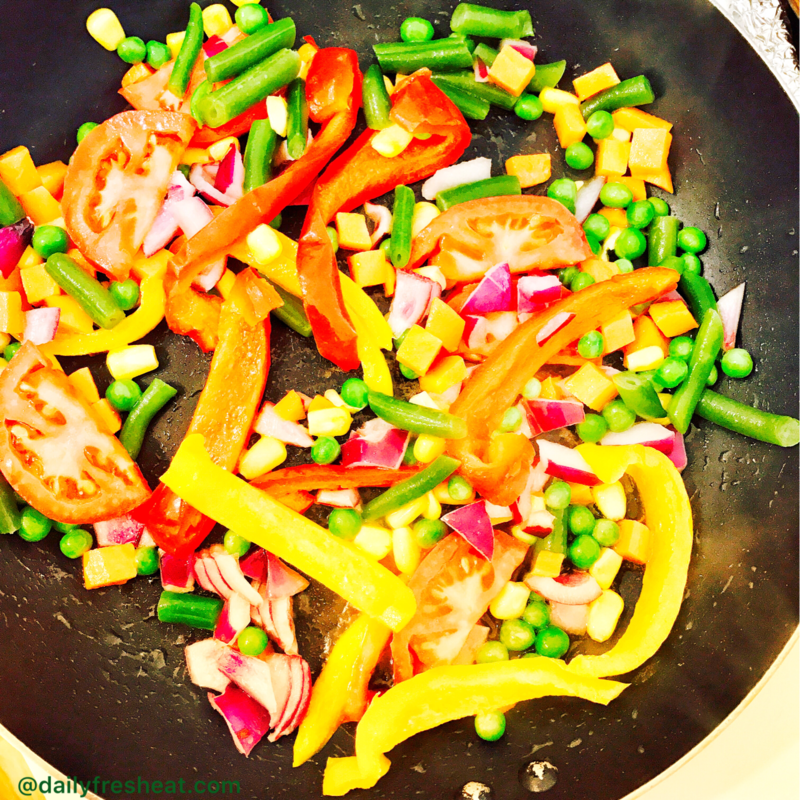 ➢ Heat a saucepan over medium-high heat and sprinkle with 1 tablespoon of olive oil. Add the onions, tomatoes, bell peppers, mixed vegetables and cook for about 1 minutes. 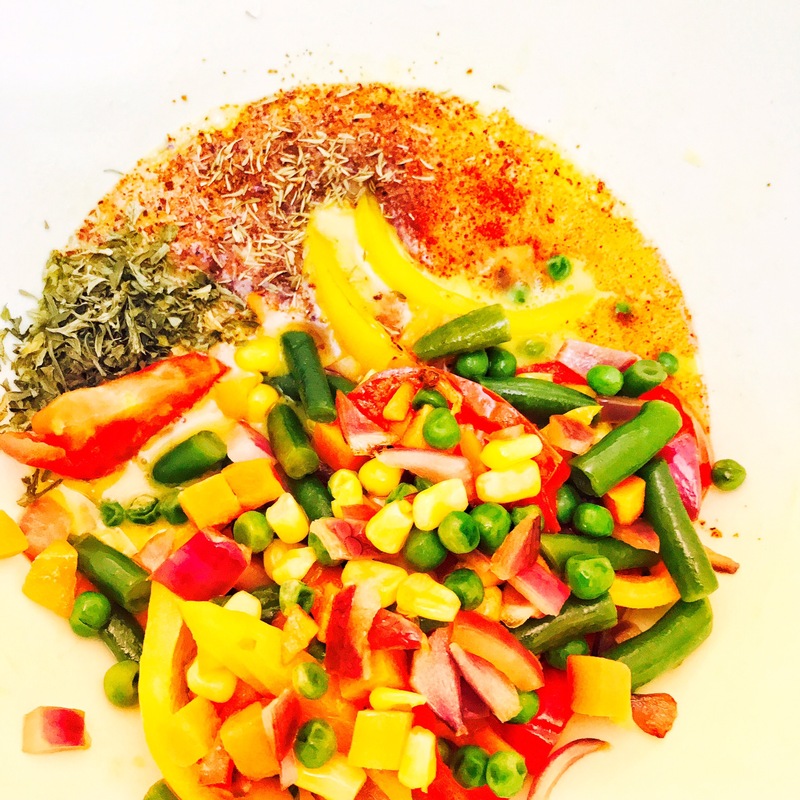 ➢ Break the eggs into a large bowl, add sauté mixed vegetables, add the blended garlic, ginger, thyme, tomatoes and pepper and add salt as required. ➢ Pour mixture into a greased baking pan that will sizeable for the mixture. Lay the baked plantains and sprinkle the parsley on top. ➢ Bake in the oven for about 30 minutes or until mixture is firm in the center, you can use single pasta to ascertain when its firm. ➢ Let it cool for a few minutes, then serve. Can’t wait to have a taste of this lovely delicious food.